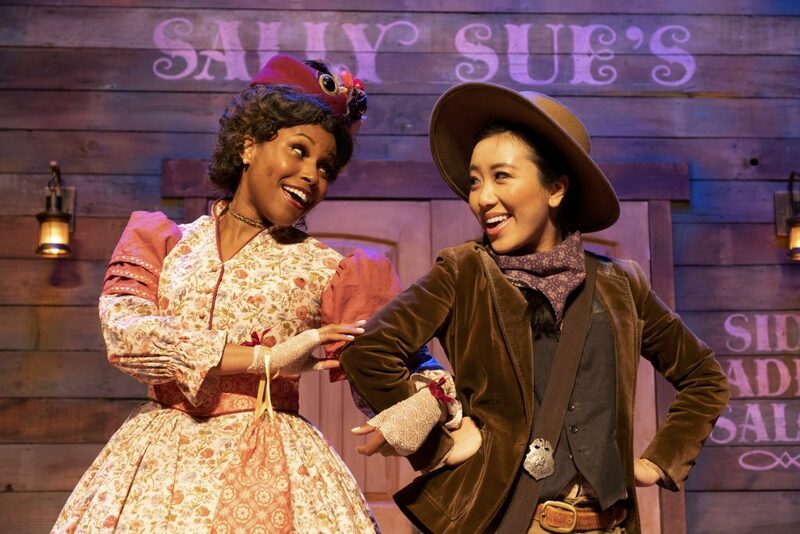 Kicking off with an opening night premier party tomorrow night, the 20th Annual Los Angeles Art Show runs from January 14–18, 2015 at the Los Angeles Convention Center in downtown L.A. 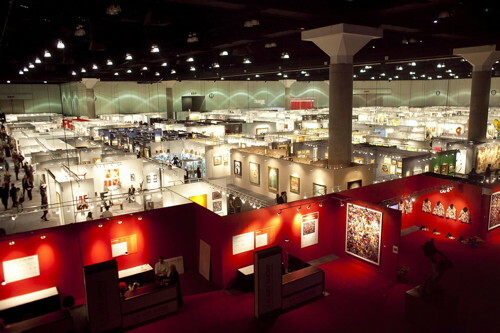 The LA Art Show, a 200,000 square foot art fair that welcomed more than 50,000 art enthusiasts to the L.A. Convention Center last year, will celebrate its 20th Anniversary at the upcoming 2015 event. 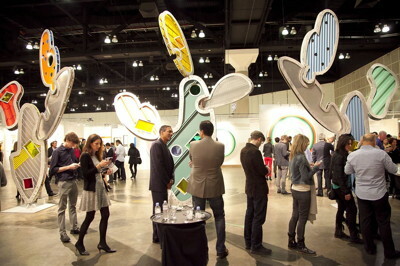 In a major departure from art fairs of the time, the LA Art Show was the first and only event to strategically incorporate galleries representing diverse art genres, broadening its audiences to include enthusiasts of modern, contemporary, historic and traditional works, as well as works on paper, sculpture and installations — in one art fair. This show format was specifically selected to meet the needs of the L.A. market and, it has paid off with attendance and galleries increasing year over year. 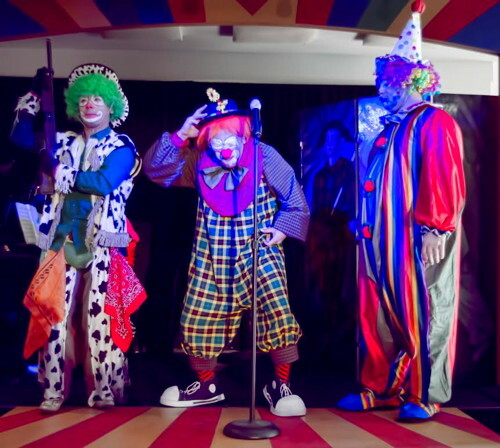 This out‐of­‐the­‐box thinking has been a hallmark of the show’s production team, which has consistently developed programming and special exhibition content, that following its debut at the LA Art Show, has grown to acclaim in the international art world. In recent years, the LA Art Show has become the most internationally diverse art platform in the Western world, bringing in the largest groupings of Korean, Chinese and Japanese galleries outside of Asia. 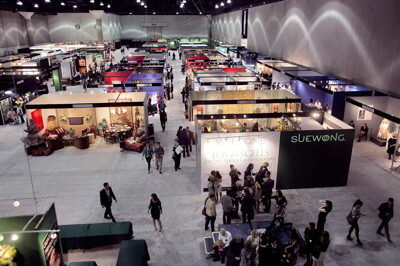 Beginning in 2010, the LA Art Show has actively developed its international gallery offerings to provide collectors with a unique opportunity, to spot international trends and zeitgeist through art, a medium that has the ability to transcend language. This keen focus has been a hallmark of the show. 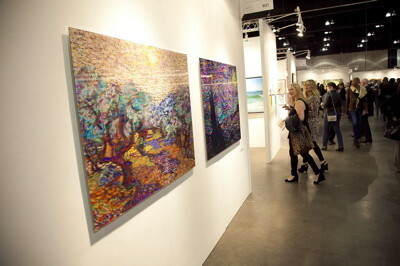 Celebrate the 20th Anniversary LA Art Show, the West Coast’s most comprehensive art experience. Presented by The Palm Beach Show Group. Full information on the LA Art Show available here at their official website.